Detectives, like coaches require an outstanding skill set. Problem-solving, critical thinking, attention to detail and patience to name a few, whilst possessing an ever expanding long and short term memory store is vital to the cause. 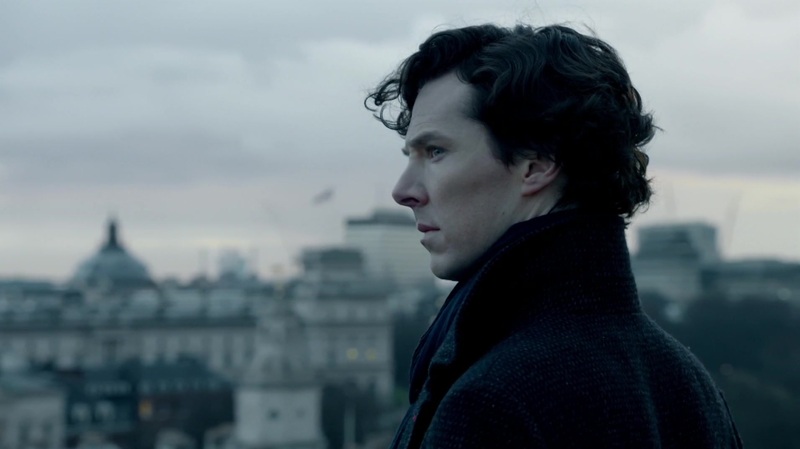 It unsurprising therefore that the most famous of all detectives – the uncompromising Sherlock Holmes, classifies as an INTJ according to Myers-Briggs Type Indicator (MBTI) personality profiles. Designed to illuminate the individual preferences from which we individually perceive the world, the MBTI deduces that INTJ’s are inventive, complex and imaginative people capable of creative genius through their theoretical and abstract thought process. If you haven’t seen Sherlock Holmes at his best, either through Cumberbatch or Robert Downey Jnr then you will, I hope, be at least familiar with his extraordinary sensory abilities. By no means am I suggesting that coaches are expected to walk into a room and notice or deduce the numerous minute details that Holmes does; the scuff marks on one’s knees that suggest they’ve been kneeling down a lot recently; or the damage on one’s phone that suggests it was second hand in addition to the personalised inscription on it that suggests it was a younger man’s device rather than somebody older. No. Those particular gifts lie with Holmes and a very small minority. That said, some things are certainly within our observational realms of ability – whether a person consistently holds their cup of coffee in their left or right or hand, or has a dominant hand when using gestures, or whether they walk predominantly using weight from their heels or from the front of their feet. You might ask why are some of these relevant? What do they tell us? Recognising how someone walks for example can tell you a lot about their motor patterns and their physiological organisation – how they move most efficiently, how their body can distribute weight effectively, which muscles act as drivers to their movement more than others. Determining whether someone is left or right handed might not tell you much on its own, but when you start coaching it might help contribute toward building a profile of characteristics such as eye dominance for example. This in turn can influence their technique in ball sports where catching and receiving are of pivotal importance. Observing and noticing body language during discussion can be a hugely powerful tool. Reading and gauging people’s body language is another skill in observation which we can all improve in – it might be something as simple as trying to consciously trying to mirror the actions and movements (leaning forward or folding your arms) of your player to build a feeling a trust during a delicate discussion for example. All of these things outlined involve our eyes primarily, but don’t let that stop you; after all our eyes can sometimes be compromised through bias of our own perceptions of the world. 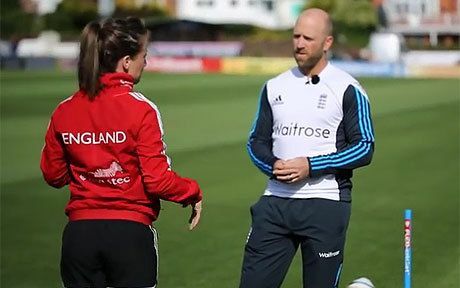 Heighten your other senses, your ears – what are your players actually saying? What aren’t they saying? Engaging in such an activity requires a lot of concentration and can initially be mentally draining. Over time however, it will become second nature. As genius as Sherlock Holmes is, one cannot help but be drawn to his sidekick in amongst the chaos – Dr John Watson, ably portrayed by Martin Freeman in the BBC series and Jude Law in the film equivalent. Few would disagree with the statement that Watson does not possess the same level of intellect or criminological prowess as Holmes, yet together they form a formidable team. Why? Simply put, he is able to provide a drop of perspective, a piece of common sense to compliment the creative mind of the INTJ, who according to research can become disorientated and maintain rigidly held decisions if on their own for too long a period. Gone are the days in modern sport where athletes and teams are sent off on tour with the coach and his assistant. Nowadays the player to coach ratio is rapidly closing; for the 26 athletes of the Team GB Cycling team for Rio 2016 over 20 coaches were present. That is staggering. For a Head Coach or experienced coach it can be very easy to think your way is the right way – naturally you’d think so most of the time! Engaging with your assistants and other members of your support team is hugely important. 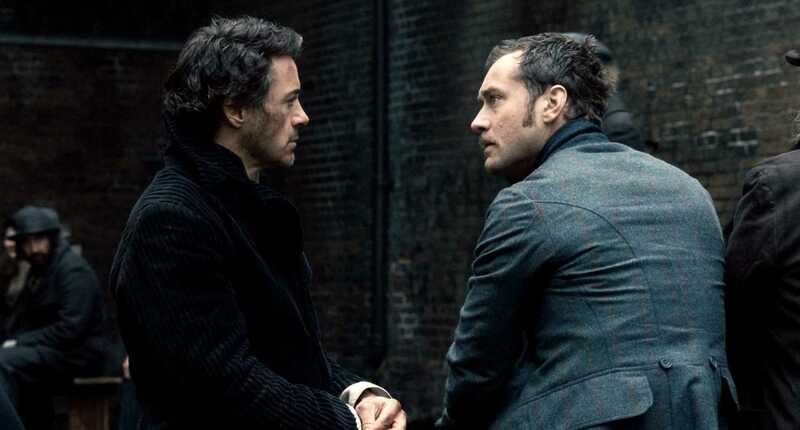 Dr Watson (Jude Law) offers some advice to Sherlock Holmes (Robert Downey Jnr). Second opinions are often undervalued. You might not change your mind sometimes and that’s fine. But every now and then you might miss something which you haven’t considered and who knows….it could be a game changer. An eccentric hermit wouldn’t be too inaccurate a description of Sherlock Holmes at times, for INTJ’s are notoriously known for their private nature; often preferring to enjoy their own solitude rather than interact in a heightened social environment. They are typically supportive in relationships they care about as long as their independence is respected. A problem many coaches come across when they step into a new environment is what type of coach to be; the stereotypical firm, authoritarian figure who is respected, almost feared by players or the fun, laid-back ‘one of the lads’ coach who is comfortable socialising with players in and out of the workplace. That word workplace is where the debate is to be had – for the coaching environment is just that. Different contexts and sporting norms might dictate where the line of appropriateness falls between coaches and players, but ultimately it boils down to your philosophy and standpoint is. Sir Alex Ferguson, hailed by many of his players as the best coach they’ve ever worked under, wrote in his latest book Leading the importance of maintaining that professional barrier, as ultimately he would have to make major decisions based on footballing reasons rather than personal ones. Herb Brooks, the USA Ice Hockey coach of the 1980 Miracle Olympics reiterated a similar viewpoint. It’s important for the coach to be close with his players, to have that respect and bond within the team – the challenge is ensuring this stays in intact over a period of time, and knowing where to draw the line is key to this. Remember that player (or players) that you are frequently frustrated with because they demonstrate sloppy habits or thinking? They don’t use their common sense on the pitch and can’t be relied upon when the pressure mounts. This would drive Sherlock mad for INTJ’s, more so than the rest of us, prize intellect, honesty and integrity at the very top of the tree. Whilst we might not all be blessed with players of high ability, we can certainly look to school them in their sporting intellect, particularly during their years of youth. 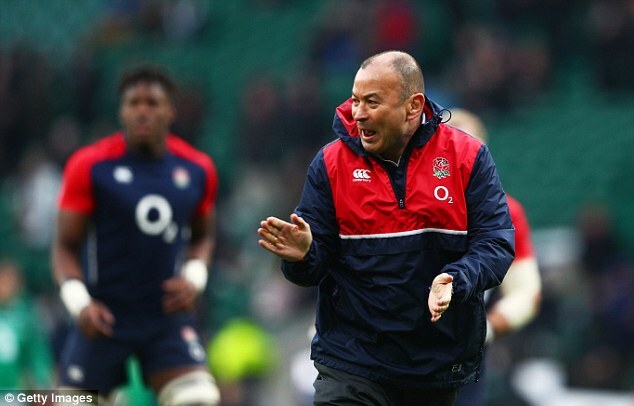 More importantly becoming exasperated at poor standards and sloppiness is far from being a bad thing; yes there is a line to draw somewhere about trying to be a perfectionist like Holmes, but if your coaching is geared towards a relentless pursuit of producing better, smarter thinking footballers, basketballers, cricketers or rugby players then most will excuse you. The worst that will happen is those who don’t live up to your standards and culture won’t last long, and they’re not worth wasting time over anyway. England Rugby boss Eddie Jones has made it clear to his players what standards are expected of them. Next time you’re in your coaching environment see how much of a coaching detective you can be – you might be surprised at how much you information you’re able to take on board.